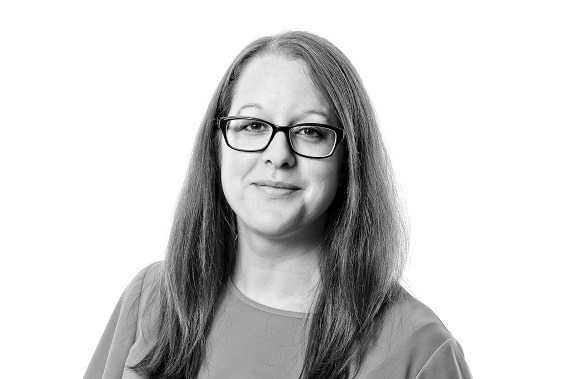 Nicola joined Woodfines in 2010 as the firm’s first in-house marketer. She holds a degree in Media Studies and a Master’s Degree in Events Marketing Management. In 2012, she completed the CIM Professional Diploma for Marketing, and became a Chartered Marketer in 2014. Prior to joining Woodfines, Nicola worked as an events fundraiser in the charity sector, organising events for a range of different local and national charities. Nicola is a communications specialist, and particularly enjoys producing written content for different audiences. She obtained the CIPR Specialist Diploma in Crisis Communications in 2018.